To those who frequent airports in Canada’s north, it comes at no surprise that geography, climate, isolation, and limited infrastructure funding combines to create extreme operational conditions. And those who live in these northern and remote communities know better than anyone how critical their airports are. Often airports are the only way to bring in food, medical supplies and other essential services that southern communities take for granted. Ensuring the safe operation of these airports is critical to social fabric and survival of Canada’s most desolate communities. 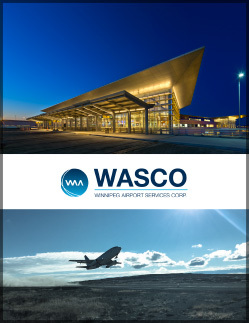 And WASCO (Winnipeg Airport Services Corp), is a leader in the operation, management and safety systems of Canada’s northern airports. WASCO, a wholly owned subsidiary of Winnipeg Airports Authority, was created to share and leverage the expertise and passion of aviation “beyond the Winnipeg James Armstrong Richardson International Airport to support the greater aviation community.” Led by Managing Director, Michael O’Gorman, WASCO has several active programs, with the award-winning Iqaluit International Airport being its first major and most predominant thus far. Under the Public Private Partnership (P3) program, Arctic Infrastructure Limited Partnership (AILP) was commissioned by the Government of Nunavut to design, build and finance the re-development of the airport and subsequently maintain and operate it over the 30-year operating period. Nunavut Airport Services Limited (NASL), a wholly owned subsidiary of WASCO and consortium partner of AILP, is responsible for the maintenance and operation of the entire program, which includes the re-habilitation of the runway and airside system, new terminal building and new combined services building. 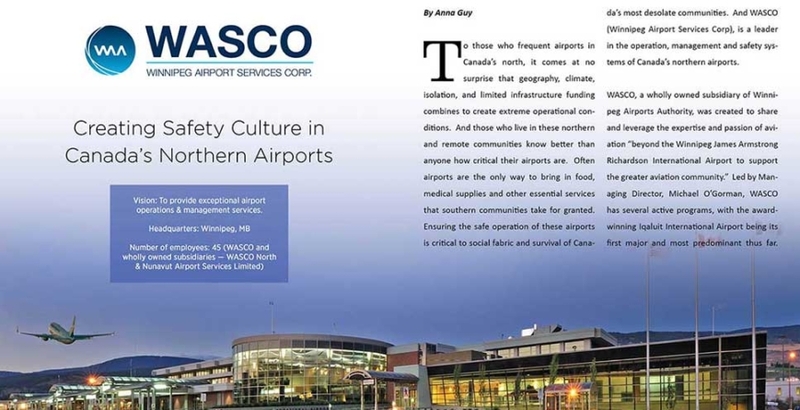 Commissioned in August 2017, the award-winning project is just one way that WASCO supports aviation in northern Canada. With the objective of enhancing aviation in Canada’s north, in late 2016 WASCO, was engaged by Nunavut Airports Division to developed, implement, administer and manage the Safety Management System (SMS) for the 24 remaining airports owned and operated by the Government of Nunavut. 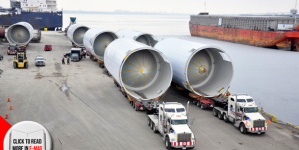 environment and for demonstrating the necessity of investing and modernizing these essential public assets. Development of the Nunavut SMS was challenging for the same reasons that aviation operations in Canada’s north are challenging, but with the added difficultly of lack of technological connectivity and language barriers. 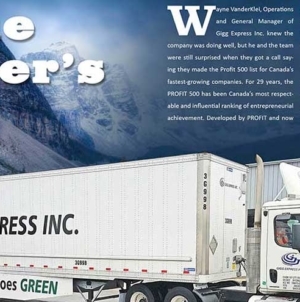 Ultimately, in collaboration with Transport Canada and the Government of Nunavut, an innovative solution was developed. “First of all, we needed to simplify the entire SMS process,” says James Lindsey, A.A.E, Director, Airports with WASCO who led the development and implementation of the revised SMS program. 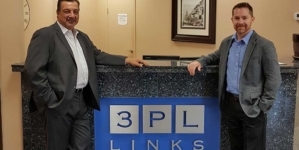 “After reviewing their existing system, we reduced the number of daily forms local maintainers had to submit from around six to just one, and then simplified the entire hazard reporting process”. Administering and managing the Government of Nunavut SMS program is a team of professionals based at the Winnipeg International Airport. Acting as a centralized dispatch centre, the SMS team responds to reported hazards and drafts corrective actions for review and approval by Nunavut Airports Division Transportation Program Mangers representing the four Nunavut airport regions. According to Lindsey, WASCO’s objective is to focus on the process of SMS so that airports can focus on the performance of safety”. Once corrective actions are approved, the SMS team tracks their implementation through daily and weekly communications and formal monthly and quarterly meetings. It is this documentation and communication that is so essential to an effective SMS program. According to Lindsey, “airports have more or less developed a culture of safety over the years and local staff instinctively mitigate hazards” by picking up the FOD—Foreign Object Damage, essentially debris airside that could damage aircraft – ensuring that everyone is wearing their safety equipment, replacing damaged airfield lights and clearing the ramp of snow and ice. However, SMS requires that each step of the process is both documented when the corrective action was implemented and a follow up to determine if it was effective. Finally, when hazards are reported by outside agencies, such as air carriers, they need direct feedback so that they can update and close out the hazard within their SMS program. Needless to say, clear and consistent communication is absolutely critical to an effective SMS program. It is in these steps that improvements to the Nunavut SMS program is most obvious to air carrier partners. According to Mr. Aaron Speer, Vice-President, Flight Operations with First Air, “Within our own airline, our program is close to 15 years old, so it is quite mature and developed and is very effective.” But historically it has been difficult for air carriers such as First Air to collaborate with Nunavut Airports Division as communications and updates to reported hazards were rarely provided. The collaboration between WASCO and air carriers such as First Air goes beyond the reactive process of reporting hazards after they have occurred but proactively to assess and manage infrastructure challenges as well. Speers knows first hand the infrastructure challenges facing Canada’s northern airports. Operating a fleet of 4 jets and 13 turbo-props, First Air flies between Ottawa, Edmonton, Montreal and Winnipeg to northern hubs in Iqaluit, Rankin Inlet and Yellowknife and onward to 31 northern and remote communities throughout Nunavut and Northwest Territories. For remote communities served by northern airports, reliability is essential but often not easy to achieve. Speer describes a common thread amongst the northern airports as such: short gravel runways with Cold War era infrastructure and limited budgets for expansion or modernization. Because of that “we regularly face challenges and operational issues that are not faced by traditional southern airlines,” he says. 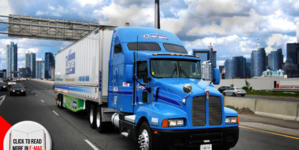 Because of this WASCO focuses on operational issues that Speer sees regularly, such as limited fuel access, gravel runway conditions, limited weather information, antiquated navigational aids, and limited lighting systems. In fact, in order to identify how prevalent these issues are from airport to airport, WASCO wants all hazards reported, even those that often go unreported, to provide a better picture of operational impacts. 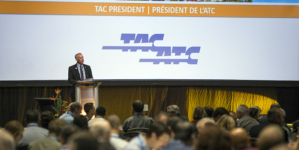 This requires a sophisticated communication process through WASCO to airports, air carriers, and Nunavut Airports Division. Asked if tangible progress is being made on that front, Speer answers, “In a word, yes. Aviation safety and SMS is most effective where there is collaboration between air carriers and the airports. The whole point is to identify safety deficiencies with respect to the operation, be it airport or air carrier, and to make a collaborate effort to solve safety hazards”. The long-term focus of SMS for WASCO is identifying the safety benefits to airport infrastructure investments and modernization programs. Not surprising, infrastructure investments in Canada’s north is quite expensive and often requires years of lead time for funding, mobilization and finally construction. “Through analysis of data captured in the SMS program, we are able to help the Government of Nunavut quantify the safety benefits of investing in airport operating equipment and infrastructure such as lighting system upgrades and runway overlays. And with today’s capital funding challenges, this is not just something that we want to do but is something that we need to do,” says Lindsey. What WASCO is trying to achieve with the Nunavut SMS solution is not only to satisfy a regulation but to provide the Government of Nunavut with the information necessary to make educated funding decisions on programs that will provide substantial benefit to the safety and reliability transportation in the north. Ultimately, to improve the quality of life and economic opportunities for northern communities.